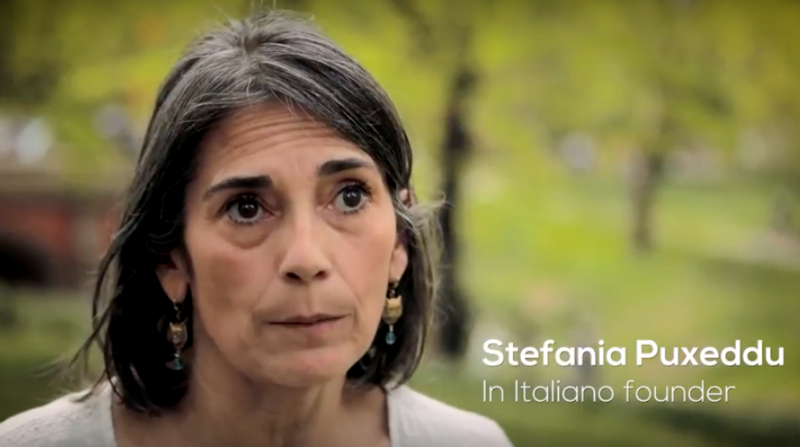 Thanks to the extraordinary work of two hard working mothers, Stefania Puxeddu and Benedetta Scardovi-Mounier, Italian children will have a chance to study Italian in public schools in New York City. In the 2018-19 school year two Dual Language Program will take off: one at PS242 in Manhattan (West Harlem) and the other one at PS132 in Williamsburg. At an institutional level, their initiative has the full support of the Consulate General of ltaly in New York and the Italian American Committee on Education, by spreading the word among Italian families with pre-school children and by allocating funds received by the Ministry of Foreign Affairs and International Cooperation to be spent for the salary of teachers and for the purchase of didactic material. The objective is rather hard to achieve. “The biggest obstacle is finding teachers that are bilingual and that have the qualifications required by the Department of Education (DOE). Teachers must be able to teach the common core curriculum both in English and in Italian, and the various diplomas such as Ditals 1 and 2 have little to do with the elementary public school curriculum, which has to align with the common core imposed by the NYDOE and with the right linguistic knowledge of Italian”. 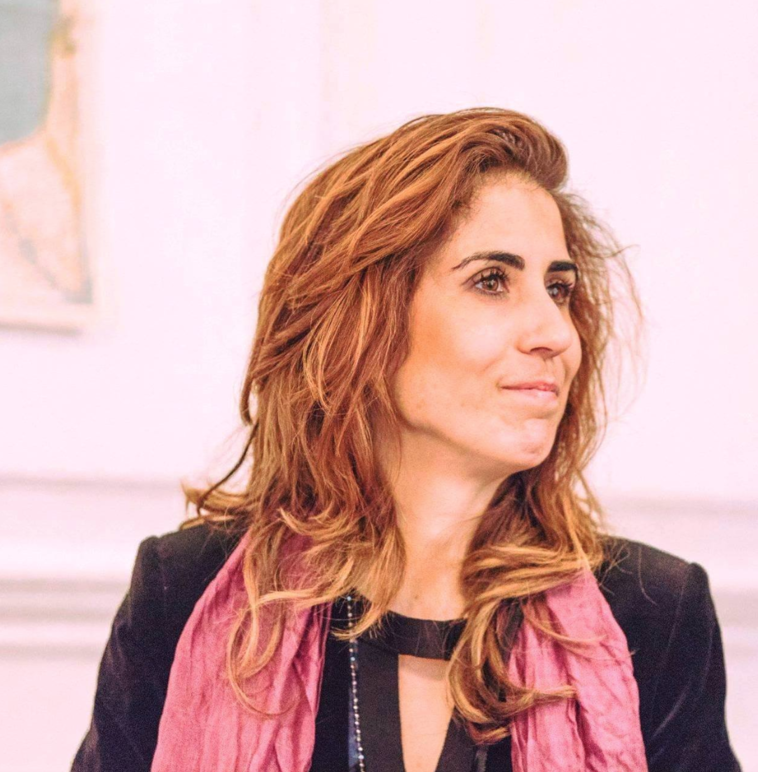 Ilaria Costa adds: “On top of that, it is very important that the interested families take concrete steps by enrolling their children in the public school that offer a Dual Language Program because it is necessary to have at least 10 Italian students in order to activate a bilingual class in a public school”. But let’s meet the two moms, the super moms, which successfully started this very important process for themselves and many more families like them. Benedetta Scardovi-Mounier from Imola and Stefania Puxeddu from Cagliari answered our questions. Is yours a multicultural family? In the house how many languages do you speak? B: “I’ve been married with my French husband for 13 years and we have three kids:Gaston (almost 9 years old), Leelou (7) and Adele (4). In the house we espeak 3 languages. Since the kids were born we chose the One Parent One Language approach: I always speak Italian to the kids, while my husband speaks French to them. My 2 older kids are enrolled in 3rdand 1stgrade in the French Dual Language Program of PS84 in Manhattan and we are very pleased with how their knowledge of French has been solidified in the writing and reading on top of the spoken aspects”. S: “My husband is from New Zealand, but speaks Italian well, we have one 9-year-old child, Matteo. We try to keep both languages at home - I also studied German, my husband did modern Greek and we both speak Spanish. When I can, I take Matteo to Italy and London, UK, where he was born and where we still have family and friends. My objective is to have him experience European culture whilst encouraging good quality family time". 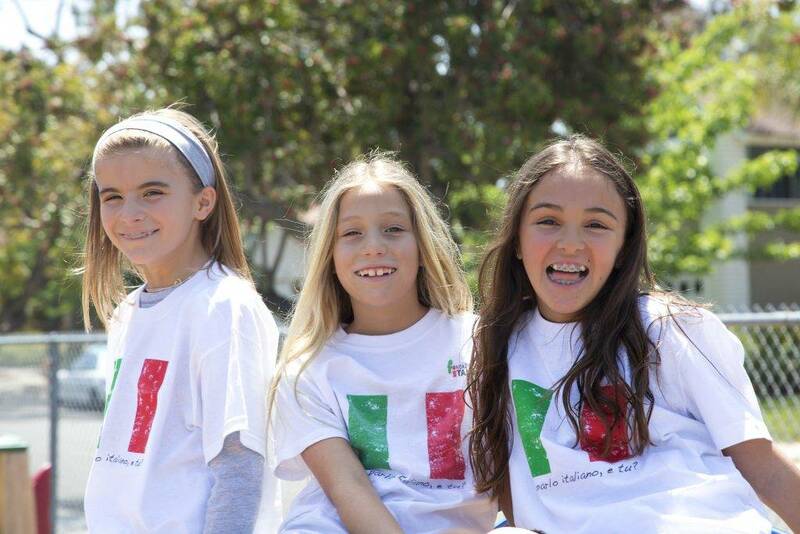 How important is it for you that your children speak Italian? B: “For me it is very important that my kids speak Italian and that they are able to communicate and feel comfortable when we go to Italy for our summer vacations. Knowing the language, the traditions and the Italian culture is part of our family identity”. S: “I want Matteo to speak and read Italian and also to learn about the complex history of my country not just because he has an Italian grandmother, uncles, aunts and cousins to speak to, but also, because, overall, he has so much to learn from Europe". When did you decide to actively carry out the campaign for the introduction of Italian in the American public schools? Where did this idea spring from? 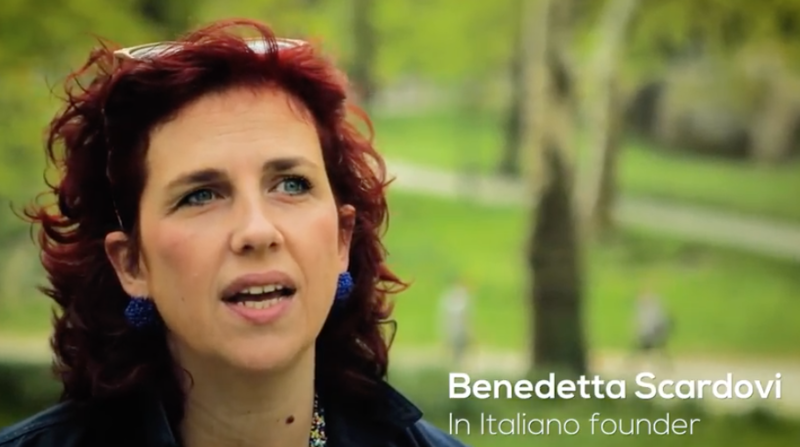 B: “When it came to enrolling our children in school we quickly realized that in Manhattan there were no resources for Italian quantity and quality wise compared to other languages. When last year I met Stefania during a meeting for Greenness and Sustainability in District 3 Schools, she got me on board with the idea that we had to do something to fill this void”. S: “Besides not being able to learn and speak Italian at school, we have had to deal with the huge cultural gap between New York and the rest of the anglophone countries, whose culture we have been and continue to be exposed. I have always been very sensitive about cultural barriers and all those ‘unwritten rules’ which emerge when a family moves to a place such as New York City. S: “Most of our work is done by juggling different commitments at our children’s schools: for instance, I volunteer at the garden committee but also at the school library and am a member of the School Leadership Team. I represent the ELL of my school at the District 3 meetings. And of course we have a life and freelance jobs to take care of. Benedetta and I talk on a daily basis to share ideas, find solutions and plan ahead. Our logo has been created by my Milan-based sister following our suggestion: we wanted something which could resemble the sketchy style typical of our children. S: “Our ELL District 3 representative Lucas Liu and Teresa Arboleda (CEC Citywide) have always been supportive, even before Benedetta became involved. The delightful DOE Director of Bilingual Programs Cynthia Felix and Yalitza Vasquez, chief of staff for the department's Division of English Language Learners were immediately enthusiastic at the prospect of an Italian DL. We speak to them fairly regularly. 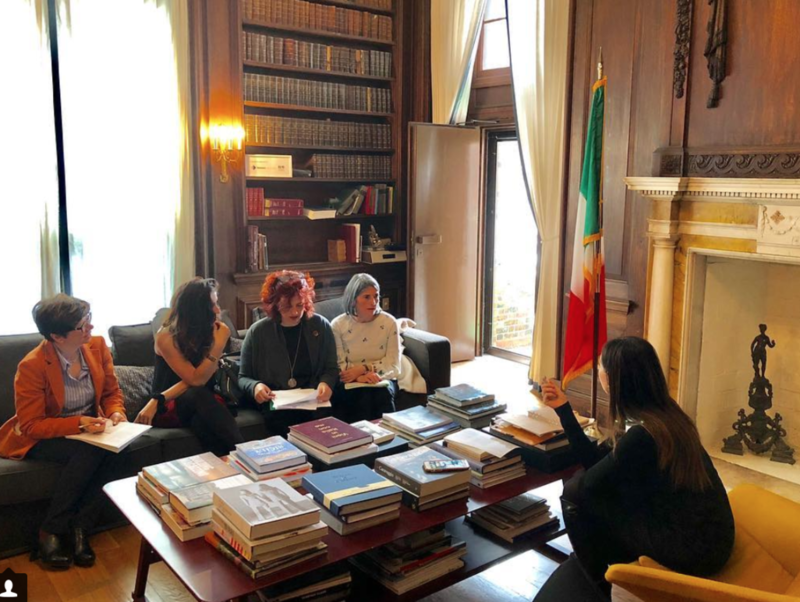 The many Italian families with preschool children, who have recently moved to New York; our Consulate has been extremely supportive: meetings, events and workshops have been organized, during which we were able to announce the DL initiative. Resources have been donated and along with IACE, funds have been allocated to host workshops for teachers and scholarships. What are the biggest challenges that you have encountered? S: “After the intense family recruitment process we carried out in the past few months since March, now we are looking for qualified teachers that are certified by the NY DOE. The DOE imposes very strict requirements for the candidate teachers in NYC public schools but at the same time, under the guidance of Chancellor Carranza, an ELL himself, it is promoting a significant expansion of the Dual Language programs. In the school year 2018-19, 48 new DL programs will be opened in various languages. Let’s talk about the video which you are using to advertise your campaign. S: “The video has been shot and produced by three Italian parents (Luca Fantini and Veronica Diaferia Fantini with Vanessa Manca Barbot). The idea was to promote the DLP during a picnic which we organized in Central Parkon May, with the objective of getting to know each other after we exchanged emails and messages on Facebook. Ilaria Costa is quite optimistic: “We are very hopeful and optimistic because we know that the NYC DOE is strongly committed to expanding DL programs to make them available to different language communities. 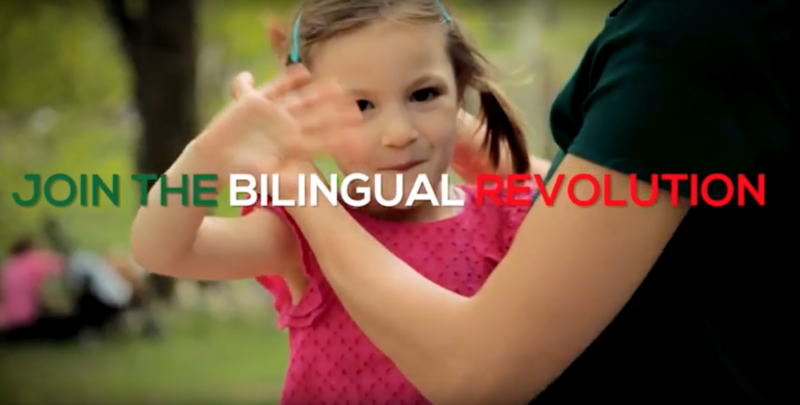 We also realize that we need to take advantage from the momentum and continue to encourage the “bilingual revolution” in many more areas of the Big Apple. This does not come without challenges - finding teachers with the right degrees and certifications is one of them. We also need to continue to fill those classes with native Italian speaking children. 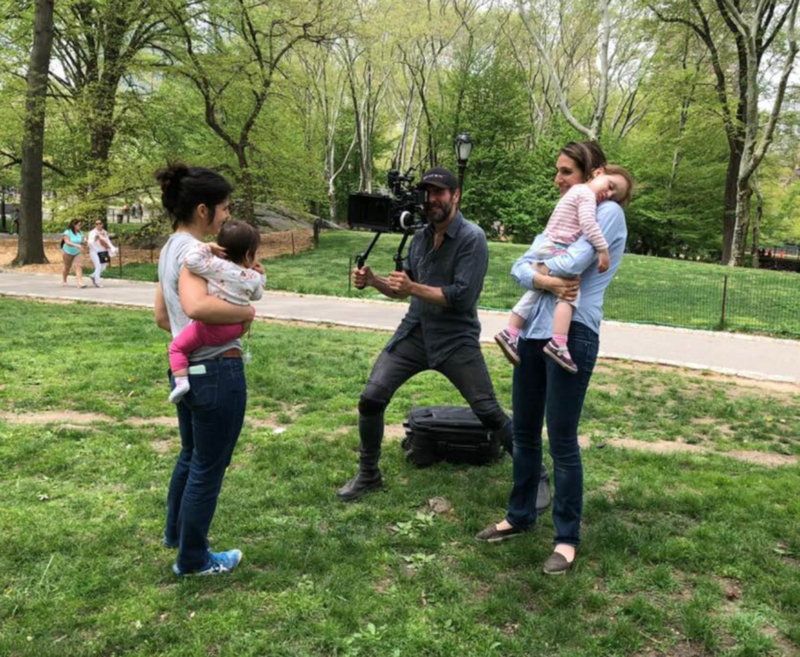 However, we trust the determination of parents such as Stefania and Benedetta and we will work towards the increase of programs so as to offer the Italian DL to more NY children."